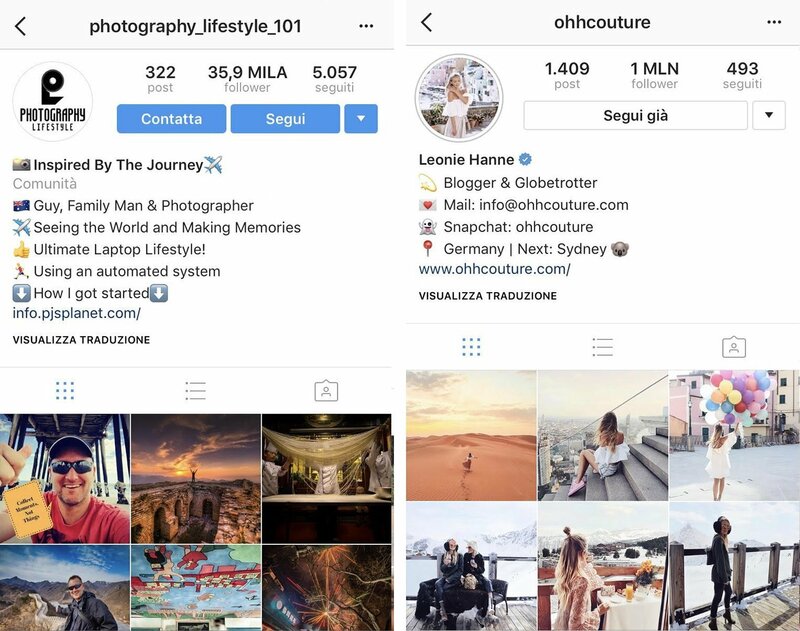 Creating a good Instagram bio that is relevant to your brand is key to connect with your audience. Just like your goal is to convert visitors into customers with your website homepage, the goal of your Instagram profile should be to convert visitors into followers. That means you have to make a great first impression through your bio. The name of your profile is very important. Having a profile with a name relating to your business will make it easier to find your account using the “Search” tab. So, don’t use usernames like erica123, but use your name or your brand name. I use both (ericatironi and erica voyage) so people can find me in both ways. Add some keywords to your headline. 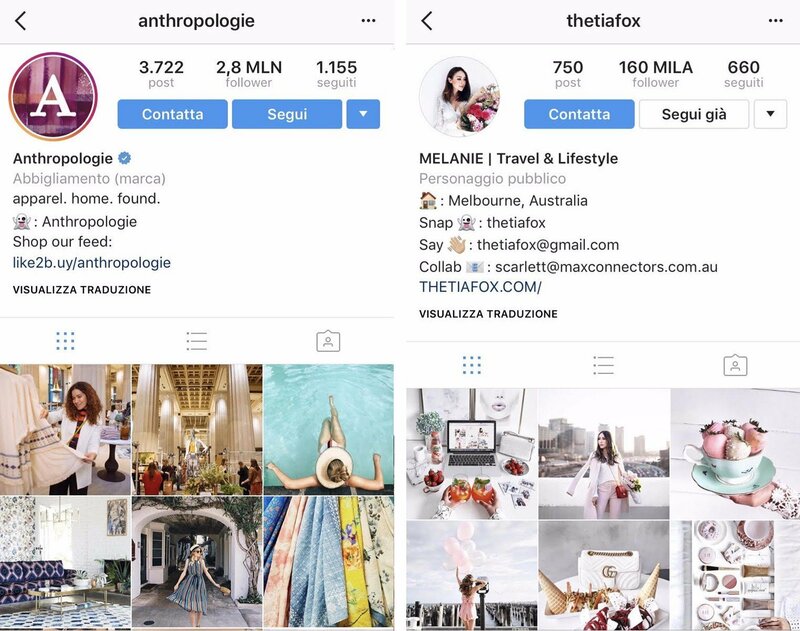 Instagram shows your name and this can work if you are a well-known person, but if not you should add some keywords such as: Fashion Blogger – Business Coach, Makeup Artist… In this way, if someone is searching for the word Business Coach, you can appear on their search. Create a grabbing bio. Describe yourself, who you are and what you do, try to add the most important words (2-3) that describe your brand and add some other social channels, including your email. Be clear, concise and descriptive. 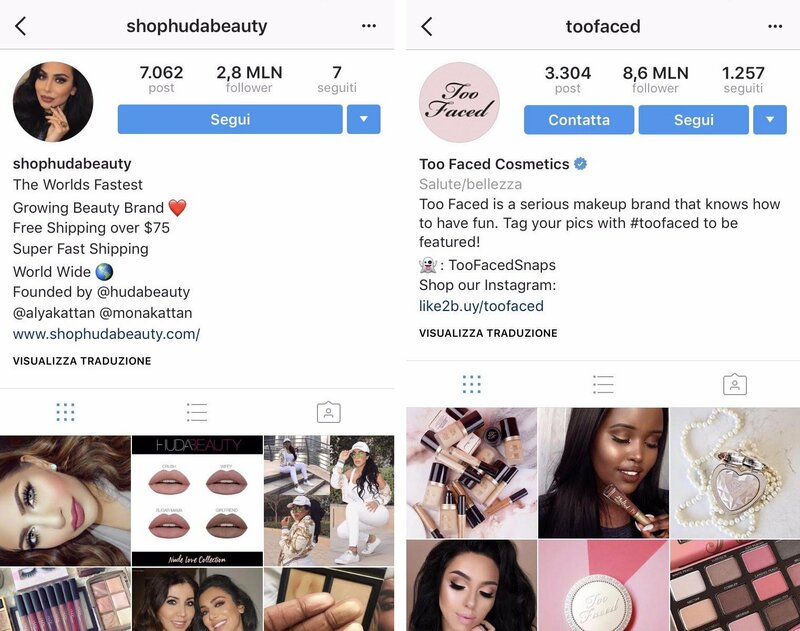 I suggest you include an email in your INSTAGRAM Bio so that people and brands can contact you. If not, you could miss out on some opportunities. Use line breaks and emojis to break up your bio text. Just don’t overdo it! Write your bio in your notes app on iOS or Android. Between each line, hit the return key to create a line break, to make your bio clearer and eye-catching. Then copy and paste the bio on Instagram. Add some emojis, they are great because they add some personality to your Instagram bio. Use hashtags. By tagging your photos with hashtags you are ensuring anyone browsing these tags will then see your photo. If you don’t use hashtags, then the only people that can see your photos will be your followers. Make sure to create your own hashtag and promote it in your bio, so when your followers use it they will spread your account. Social media. Add another social network, in this way people will follow you also on your other account. Include a call-to-action. This is the most important thing if you have a new blog post or a contest. A call-to-action (such as “Find how to get fit for summer”, “Subscribe and download my freestyle guide” etc.) can help you increase the clicks on the link in your bio. Add a link to your profile. If you have a blog or a shop, you should add the link to your bio. If you don’t have a blog, you can connect to another social channel. Use link shorteners as https://goo.gl/ so you can track how many people click on your link. Use Instagram Stories Highlights. They allow you to share more information and value than you could in just a few sentences in your Instagram bio. Make your Instagram profile public. You should make your Instagram profile public so that people can check if they want to follow you and they can see if your profile is the right one for them.